Pick up and transfer to Eco Resort Inn. 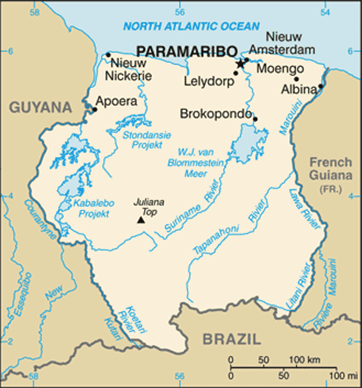 Reception upon arrival in Paramaribo. Transfer from the Eco-Resort to the airport for return flight.